For anyone looking to file for bankruptcy in Memphis, it’s important to know that not everyone will be eligible. There are certain requirements that must be met, before you can begin the process of filing for Chapter 7. However, it’s quite easy to determine your potential ability to get bankruptcy; a simple test is all you need! Your local bankruptcy attorney will be able to point you in the right direction to take the means test, or you may look online for resources specific to your state. Q: I have children. How will this affect my eligibility? A: You must include your children when calculating the size of your household, and generally speaking, the larger the household, the easier it may be to qualify. This is because the income cutoff will be higher. Q: I’m married, but will be filing separately from my spouse. What applies to my situation? A: You certainly may file for bankruptcy separately, but your income and debts may be calculated differently. Ask your attorney about the “marital deduction adjustment,” and if common-law vs. community property provisions will affect you. Q: What income do I have to claim on the means test? A: It’s best to be completely upfront about all of your income, regardless of source. While most people’s full income will be included in the calculations, there are two main exceptions: retirees who receive Social Security income, and anyone who receives Disability income (SSDI). Q: What if I don’t pass the means test? A: You may still be able to file for bankruptcy, so don’t give up hope. Your legitimate expenses are then taken into consideration: housing, health insurance, work expenses, food, and other necessities may tip the scales in your favor. Q: Why does it matter where I live? A: The bankruptcy means test will ask for your location, in order to best calculate things like median incomes and standards of living. Depending on your state, city, and even your neighborhood, your ability to cover your expenses will be different from others’. 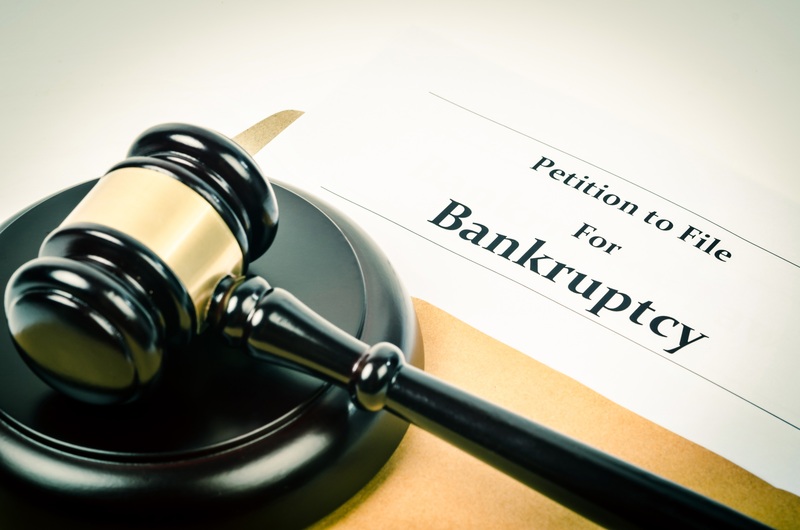 If you want to learn more about your eligibility to file for Chapter 7 or Chapter 13 bankruptcy in Memphis, reach out to us at Hurst Law Firm. Ask for your free consultation to get started.